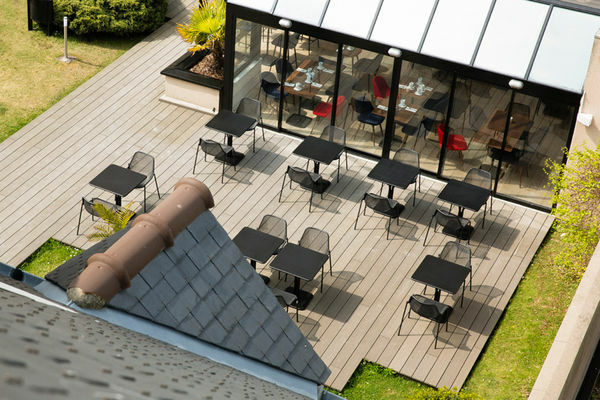 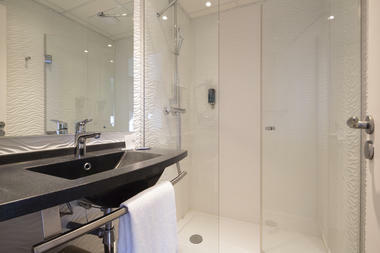 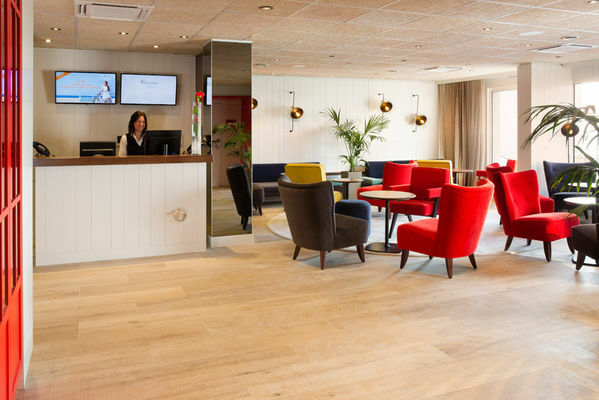 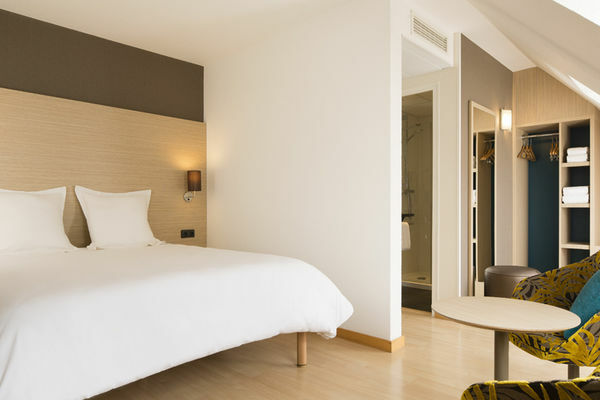 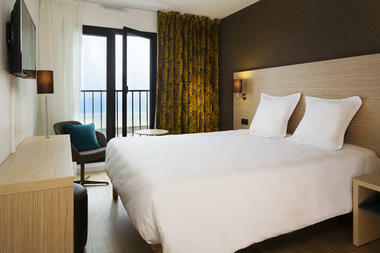 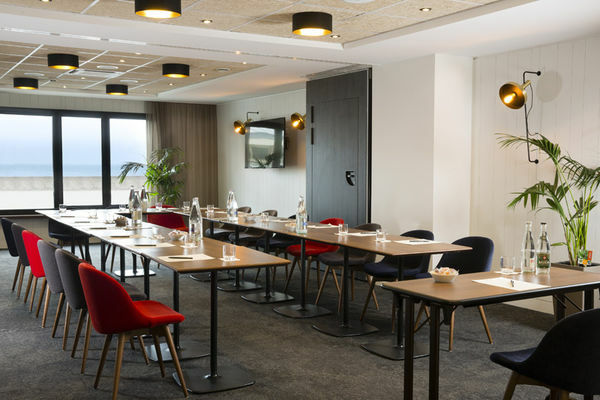 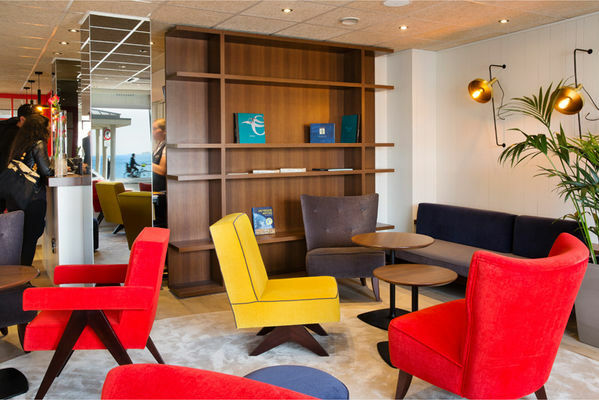 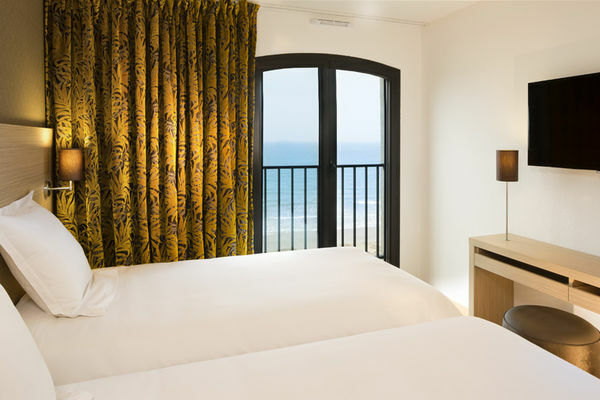 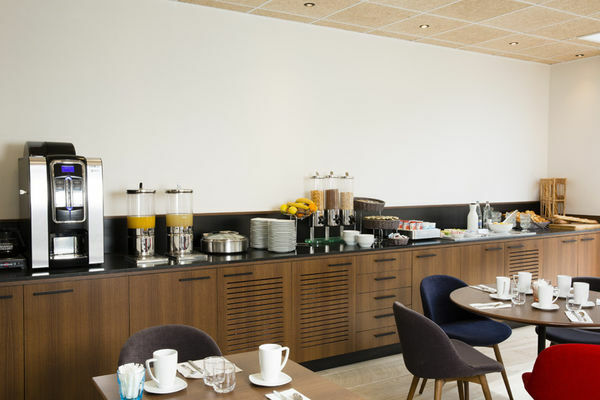 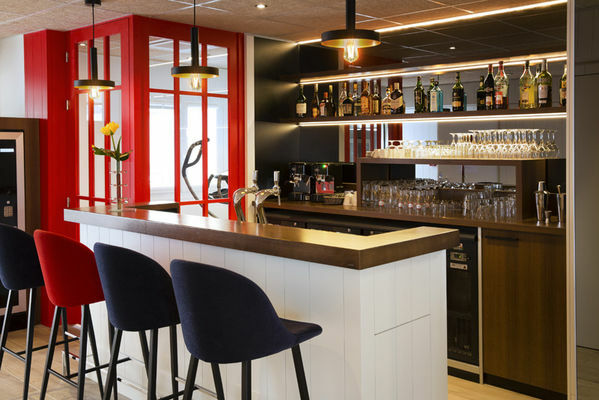 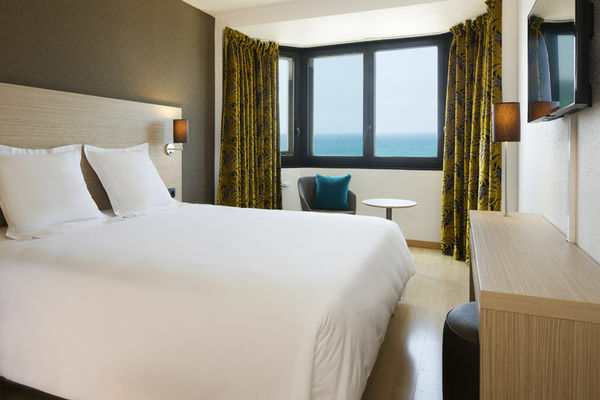 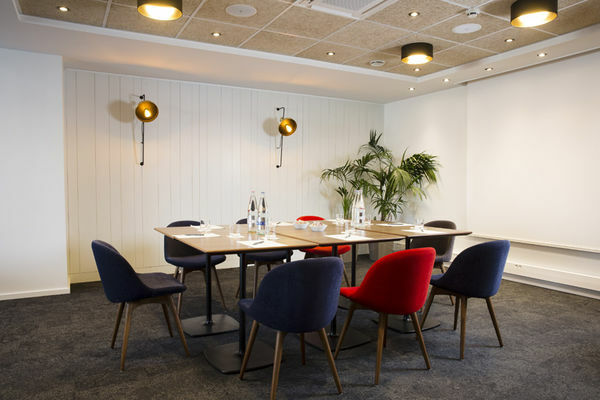 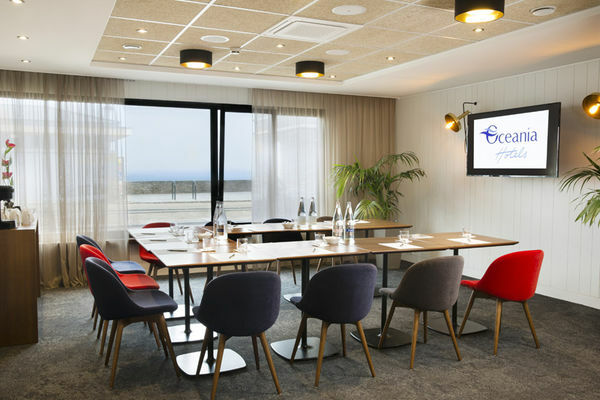 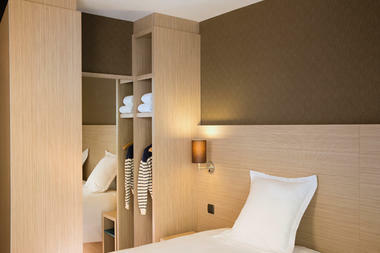 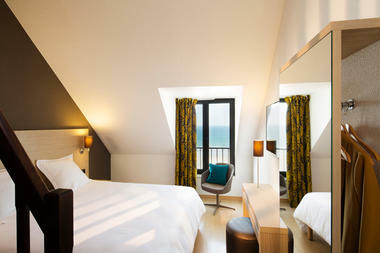 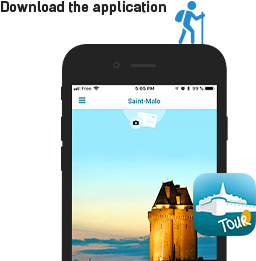 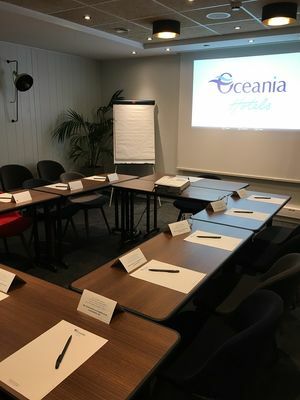 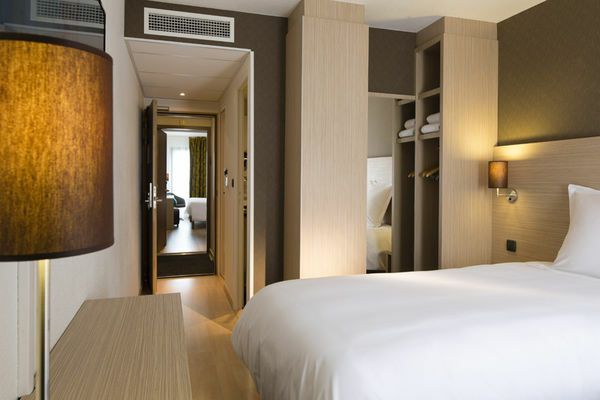 Open all year, come and discover the Escale Oceania Saint-Malo hotel, recently renovated and totally non-smoking. 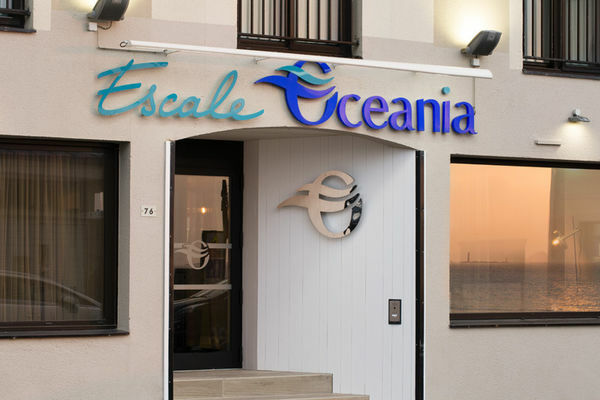 The Escale Oceania Hotel *** in Saint-Malo is a three-star hotel, ideally located in Saint-Malo, facing the sea, along the “Chaussée du Sillon", only 700 m from the walled city and 200 m from the thalassotherapy center.The Escale Oceania Hotel is the perfect place for your holiday or for business! 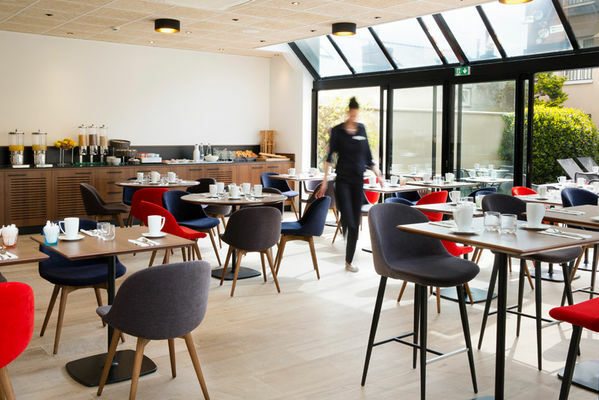 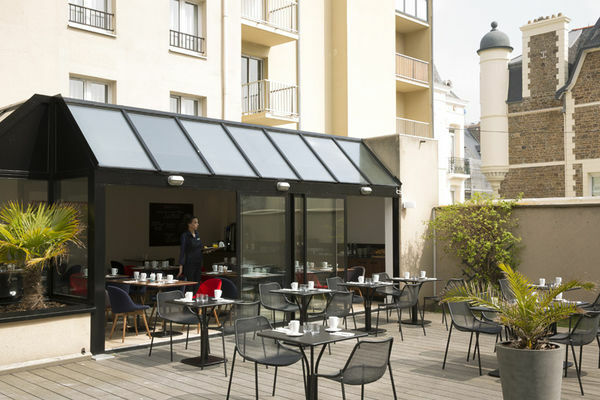 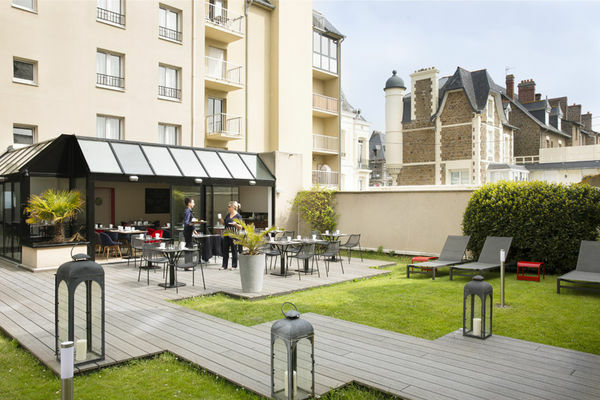 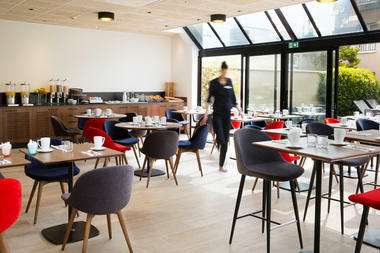 At the Escale Oceania Saint-Malo Hotel , you will be able to enjoy a rest, a drink or your breaskfast in the patio and our in-door garden.